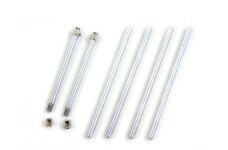 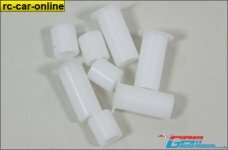 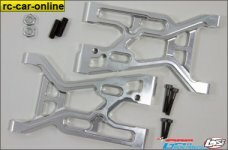 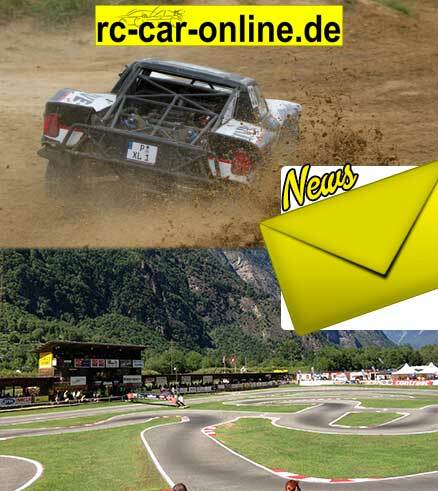 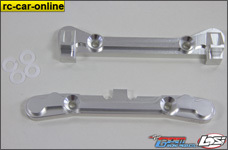 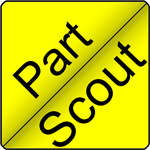 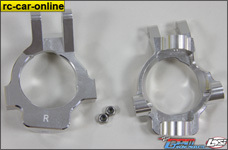 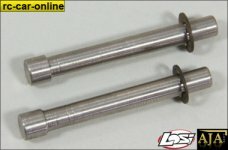 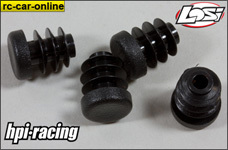 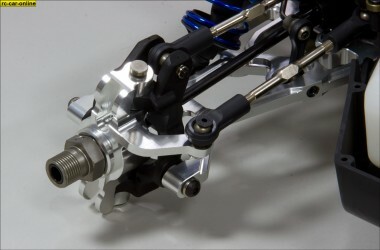 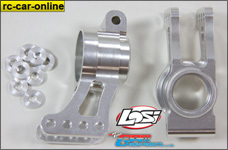 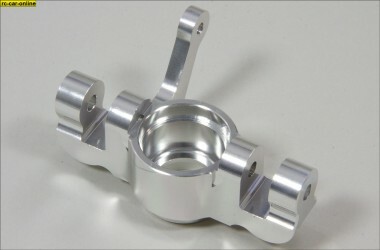 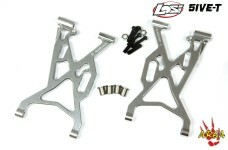 LO5T021 GPM Front alloy uprights for Losi 5ive-T and Mini, 1 pce. 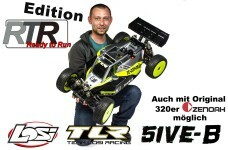 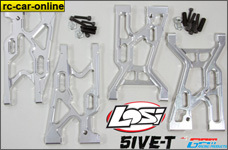 Complete set of front uprights for Losi 5ive-T and the Mini, made of high strength 7075-T6 aluminum. 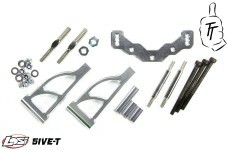 Complete with all necessary hardware. 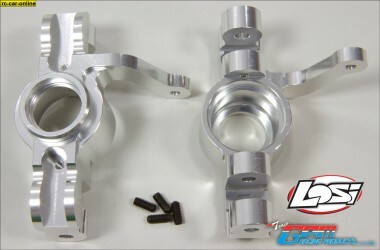 Set with two front uprights (one each l/h and r/h) in GPM premium-quality.